The Nourished Child is a podcast about child nutrition, feeding kids, and dealing with the inevitable ups and downs of raising a healthy child. Got a picky eater? A young athlete? Or just want to raise a healthy eater? No matter the age, nourishing today’s child can be complicated and frustrating, but it doesn’t have to be. 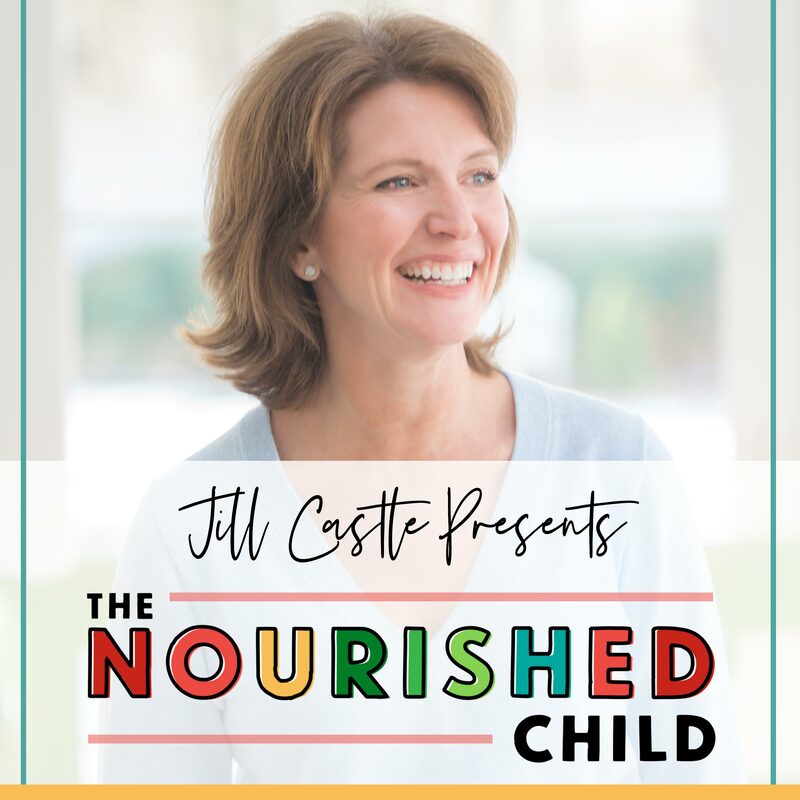 Join Jill Castle, a registered dietitian, childhood nutrition expert, author and mom of four as she teaches, debunks and confronts every angle of food, feeding, and growing a healthy child, inside and out. Balanced food, effective feeding strategies, and advice from the experts. Let the Nourished Child podcast guide you along the way to a happy, healthy, nourished child.